Focusing on individual, group and team fundamentals and baseball training including hitting video analysis, fielding fundamentals and drills, baseball agility training, throwing programs and more. Below you'll find the various baseball services we offer including brief details on what the various lessons and camps include as well as the pricing for each. Identify proper hitting mechanics with a video analysis review. Capture your swing in live games or practice work, send in the video and receive a detailed analysis utilizing the same analysis tools used by many major league hitting coaches. Uncover the flaws in your swing, suggested drills and comparison shots to current & former MLB players. 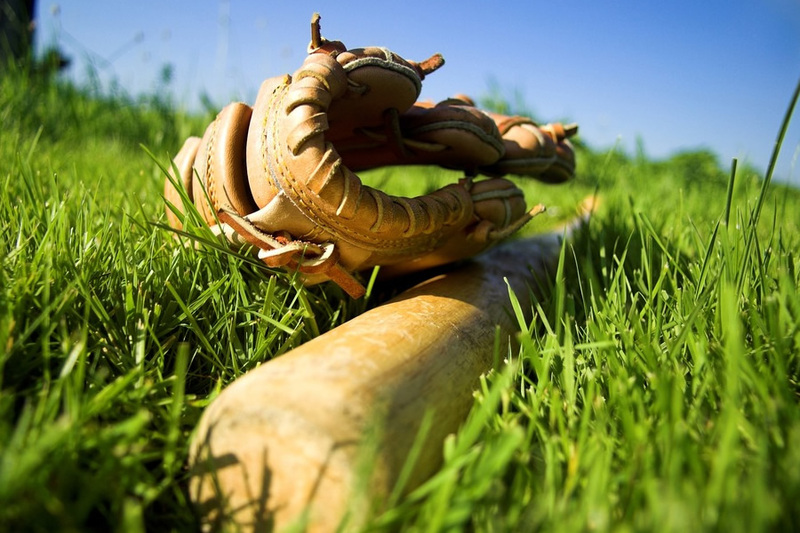 Professional Baseball Training in the greater Jacksonville metro area. Passion and Experience Leading the Way. Teaching athletes the game of baseball, specifically focusing on hitting and fielding fundamentals and more advanced techniques as the athlete advances.